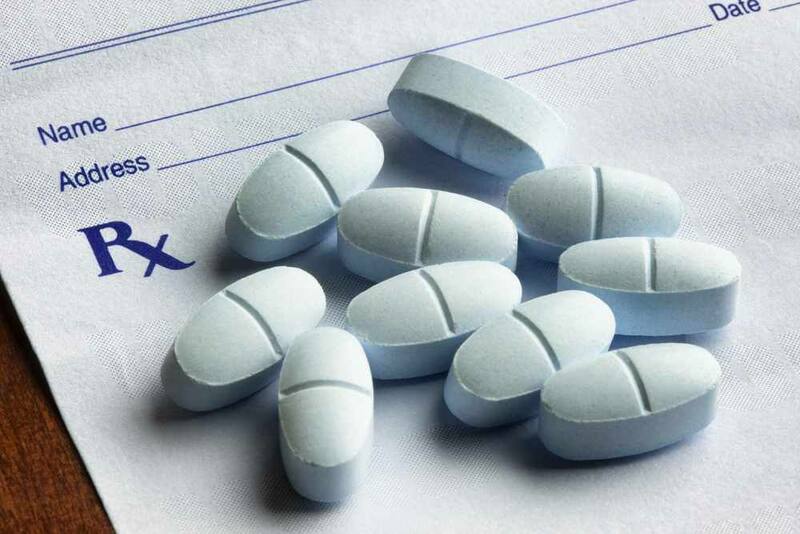 Opioid prescriptions from the emergency department (ED) are written for a shorter duration and smaller dose than those written elsewhere, shows new research led by Mayo Clinic. The study, published today in the Annals of Emergency Medicine, also demonstrates that patients who receive an opioid prescription in the ED are less likely to progress to long-term use. This challenges common perceptions about the ED as the main source of opioid prescriptions, researchers say. To study 5.2 million opioid prescriptions written for acute – or new-onset – pain across the U.S. between 2009 and 2015, the researchers used the OptumLabs Data Warehouse, a database of de-identified, linked clinical and administrative claims information. None of the patients in the study had received an opioid prescription for the previous six months. This made it easier to compare doses by eliminating patients who built up a tolerance to the drugs. Read more about this study on the Mayo Clinic News Network, and find a Mayo Clinic Minute video on the subject here.